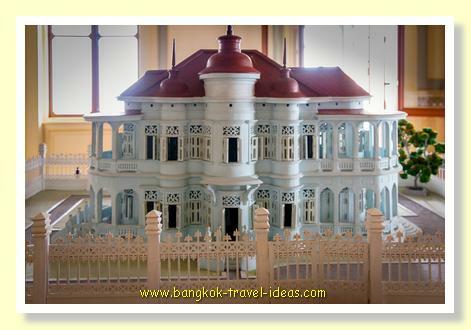 Did you ever think of visiting the Phaya Thai Palace? 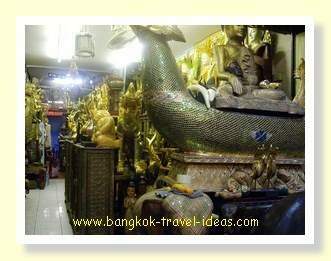 Don’t you agree that it’s quite boring when your friends, neighbours, and everyone you know goes to the Grand Palace? 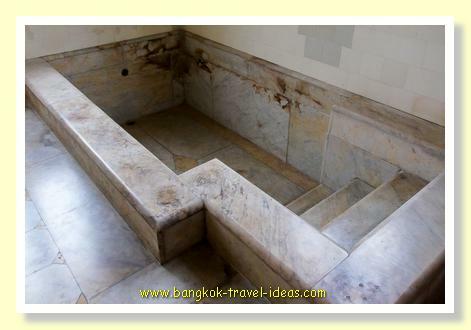 Let’s find another majestic palace and share with them this new aspect of Bangkok. There is another royal palace that is not as well-known, but in fact it’s really grand! 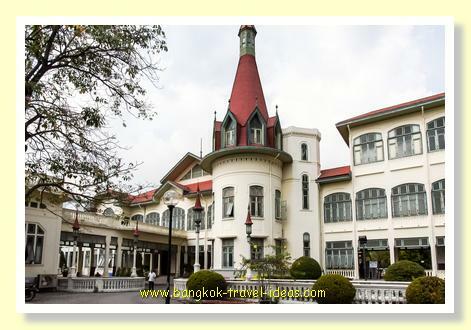 The Phaya Thai Palace was built in 1909 in the reign of King Chulalongkorn or King Rama V on the banks of Khlong Sam Sen for the King to use as one of his residences. Inside the palace there are 5 residence buildings, a royal pavilion, and Roman-inspired garden that is full of statues and fountains. 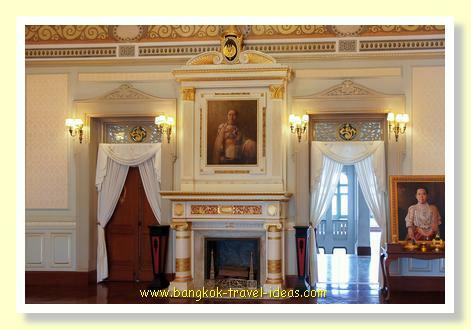 Just like other palaces in the reign of King Rama V, the architecture is a combination of Thai and European style. 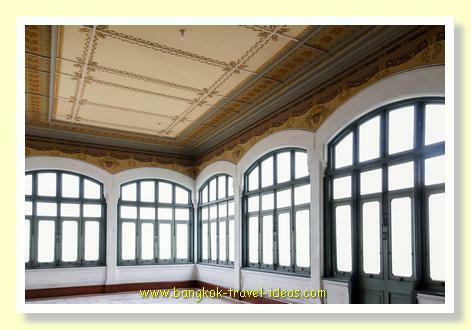 The Palace is not that well renovated these days because there are not enough funds to maintain the large buildings, but you get to see the interior decoration and built-in furniture in the same old condition, like the armchairs, piano, and bathtub. Wander from room to room just enjoying the different architectural style and make sure you take some photographs of the rooms as you proceed. After the walk through the palace and grounds, don’t forget to go to a coffee house in the palace called Cafe de Norasingha which boasts to be the first cafe in Thailand serving Cafe Boran, which means Ancient Coffee. 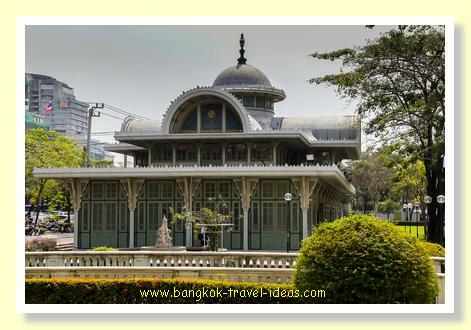 See some history here of old style Thai coffee called Kafae Boran. 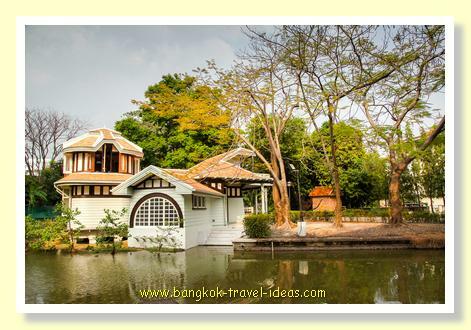 The atmosphere resembles the original Norasingha cafe from the reign of King Rama VI. Chairs, tables, and everything else are in the classic vintage design and as you sit there sipping your coffee, you can imagine yourself living back in that time. Coffee, tea, and cakes are ready and available to recharge your energy! Make sure you eat plenty before you leave. 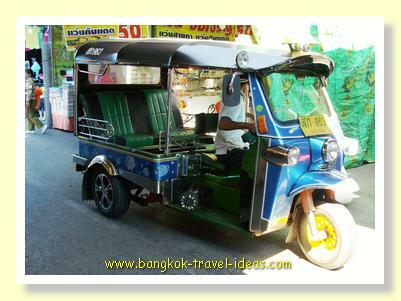 The transportation is also easy! 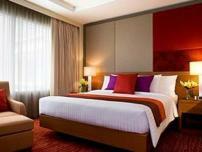 Phaya Thai Palace is located on Ratchawithi Road. 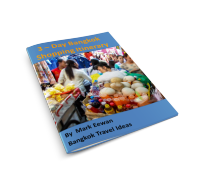 You can access this via Victory Monument BTS station. The Palace is around one km away, so take a taxi or just to walk along street could be nice too. Here you can find a lot of food stalls on the street selling delicacies, such as Thai-style grilled pork on skewers with sticky rice. Grab yourself some of these to eat whilst you walk along and enjoy some of the local foods. 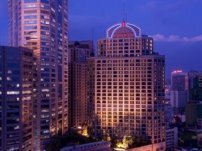 If you choose to walk, then you have to walk toward Ratchawithi Road and you should find on your right-hand side that Phaya Thai Palace is near Phaya Thai Dental Centre, inside King Mongkut Hospital grounds. If you want to check out this place, you can visit at 1:00 pm on Tuesday or Thursday or at 9:30 am and 1:30 pm on the weekend to join the guided tour. 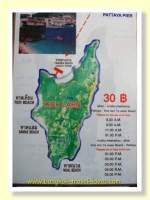 There is no entry charge, but don’t forget to dress properly as this is a palace after all. 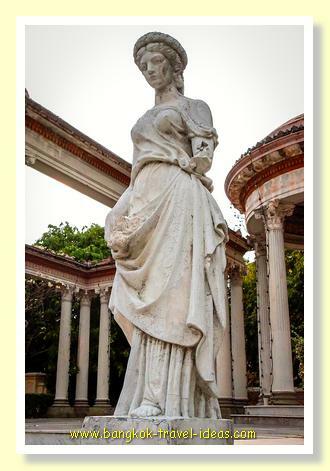 The Guide will walk you through the beauty of this palace and explain the history. However, in some areas you are not allow you to take photos, but there is nothing more rewarding than getting to see this beauty with your own eyes. The "Best of Boat Noodles"
After the palace tour, you might go to explore another local spot which is around 1.2 km away, back the way you came, at Victory Monument. It’s adjacent to BTS station with the same name. 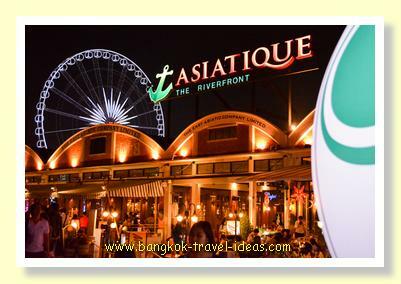 Here you can find a lot of food stalls, low-priced clothes to buy, and the must-not-miss boat noodle. However, the venue could be tricky to find! There are a lot of boat noodle restaurants in this area. 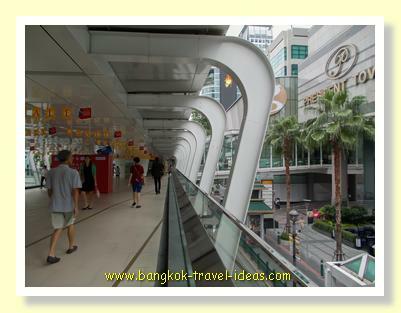 Make sure that from the BTS station, you walk on the skywalk towards the roundabout, you go down on your right side, then walk on the sidewalk, turn right at the first bridge across canal, you will find the original boat noodle which was there for over 30 years. Look out for the the sign that says ‘The Best of Boat Noodle’. Each bowl is very tiny so you will find stack of bowls on every table. Don’t forget to put pork rinds and fried dumpling in the bowl that will make it even yummier! Be careful, it’s very spicy! If you hang around the Victory Monument roundabout until late, you can also go to the Saxophone pub. It’s a famous spot for jazz-lovers and has been there since 1987. It’s adjacent to the BTS station where you just walk passed. Turn right at Victory Point- a small alley and you will find the pub on your right.